5 Necklaces Inspired By Nature. Nature Jewelry Designs are simply the best. They got style, they are sophisticated and the best of all, they are usually unique pieces. You can certainly buy handmade jewelry in the US, as many designers choose this way of working, knowing there are going to create real pieces of art. One of the accessories almost every women choose to wear are necklaces. These jewels outstands in any outfit so If you love necklaces and most of all, you love jewelry Inspired by Nature it’s a great choice to buy fashion jewelry online. This beautiful piece combines nature with a touch of sophistication. 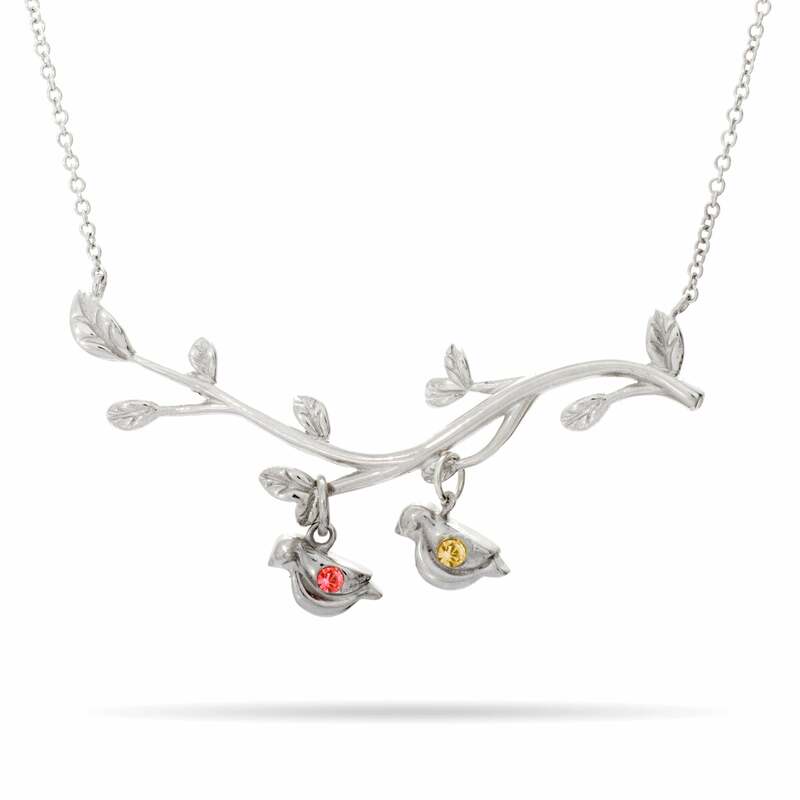 It has a leaf design in each extreme and fits perfectly in any women’s neck. Simply beautiful. This delicate necklace is ideal for every woman who likes to dress up elegant with a sophisticated touch. 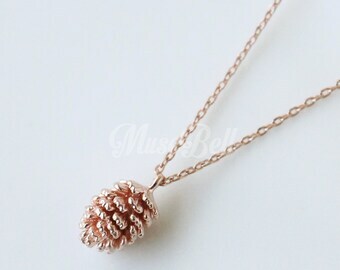 The pendant represents a pinecone making it look really original and feminine. With this fashion jewelry you can take a little piece of nature anywhere you go. It´s delicate and unique. Perfect for casual outfit. Love the sea, the water and everything that lives in it? Take a look at this beautiful clam shell pendant. Sophisticated and stunning. Just what you need. This jewel is so cute and original. It represents the best of nature, with this two birds and a tree brunch. It looks great in women’s necks and can be worn with either a cocktail outfit or casual clothes. These pieces can change the way you look with a simple touch. Give glamour and style to your life and buy contemporary jewels in the US.